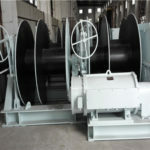 A hand winch for sale(wyciągarka ręczna) is a very traditional winch, powered by manual labor, a useful windlass without higher requirements on the technical and operational specifications. 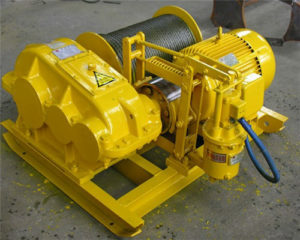 Strengths of this kind of winches are very obvious: power consuming, easy to operate and cost-effective. 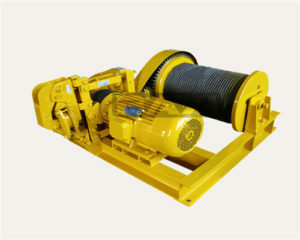 Our Group, as a manufacturer owning its own hand rope winch factory, can provide you types of hand windlasses you want. 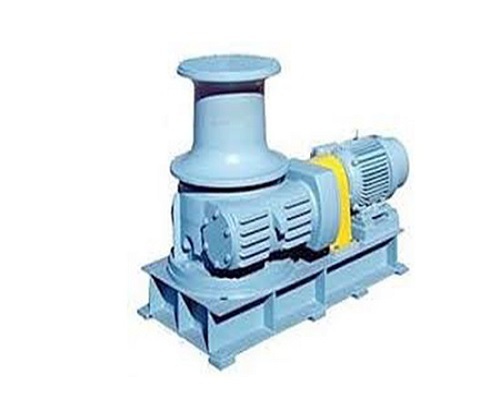 Manual Winches and Electric Winches are different types of hand powered winch, driven by different powers, one by manual, while the other by electricity. 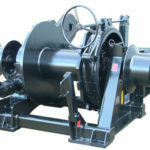 The cost of the hand winch for sale is less expensive than the electric one. 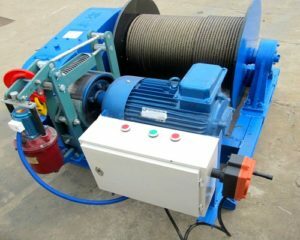 However, the loading capacity of the hand lifting winch (wyciągarka ręczna) is less heavy than the electrical windlasses. 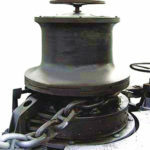 And to some extent, in terms of safety, winches powered by the electric motor is safer than a manual one. 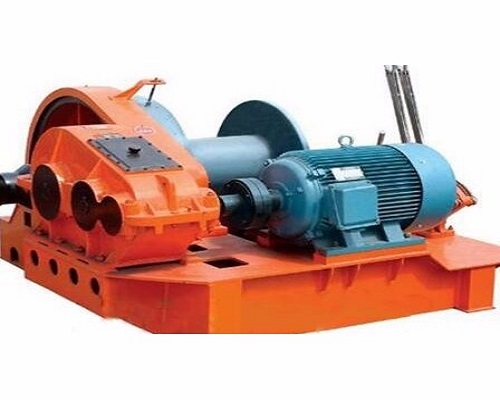 Though, the electric motorized windlass eliminates heavy manual work, while in some special working conditions, manual windlasses are more convenient than the electric windlass. 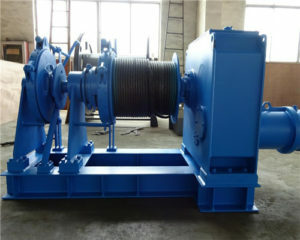 That is why our Ellsen factory has not terminated the manual winch product line. 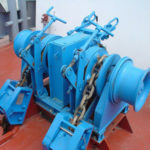 The manual windlass(wyciągarka ręczna) is much more flexible than the electric windlass in usage. 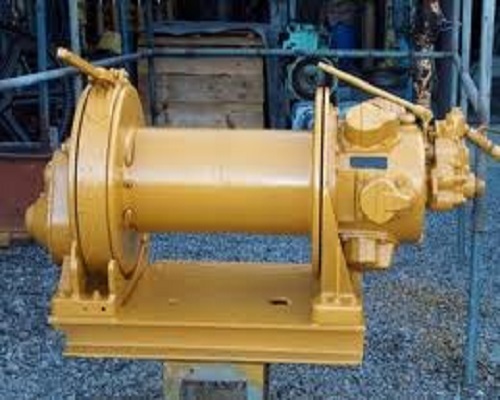 If there comes to a power of the situation in your workstation, the electric windlass maybe doesn’t work out. 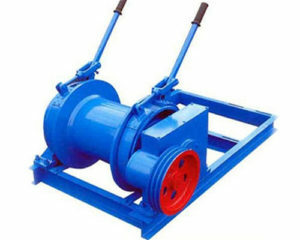 However, the hand boat winch winch, at this time, can exert its best work performance than any other equipment. 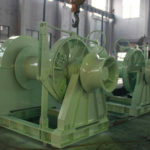 Working Conditions that are the best fit for a hand windlass. 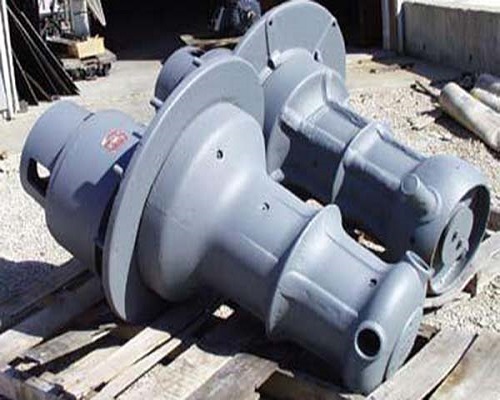 Ellsen is a dedicated hand ratchet winch manufacturer can providing our customers with different kinds of windlass according to our clients’ needs. 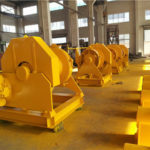 The main winches machines include manufactured by Ellsen, include the heavy-duty winches, light-duty winches, electric boat winches and hydraulic winches, or the best-customized winches you need. 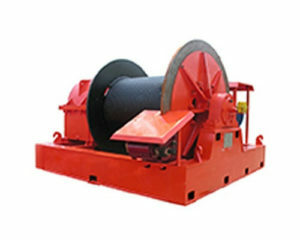 Different kinds of winches are fit for different kinds of working conditions. 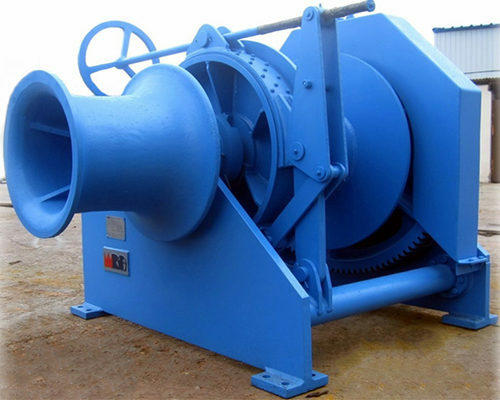 It is also true of for the hand winches. 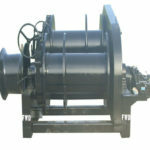 The manual winches are very easy to be applied in the small boats, or the family indoor room usage. 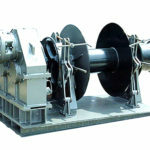 It is a kind of portable windlasses can be applied in many conditions. 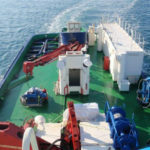 So if you would like to buy windlasses flexible and low cost, welcome contact us. 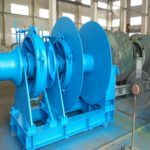 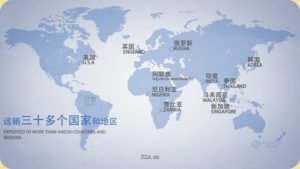 With Belt&Road Initiative, the company will be glad to serve you ideal windlasses factory price.